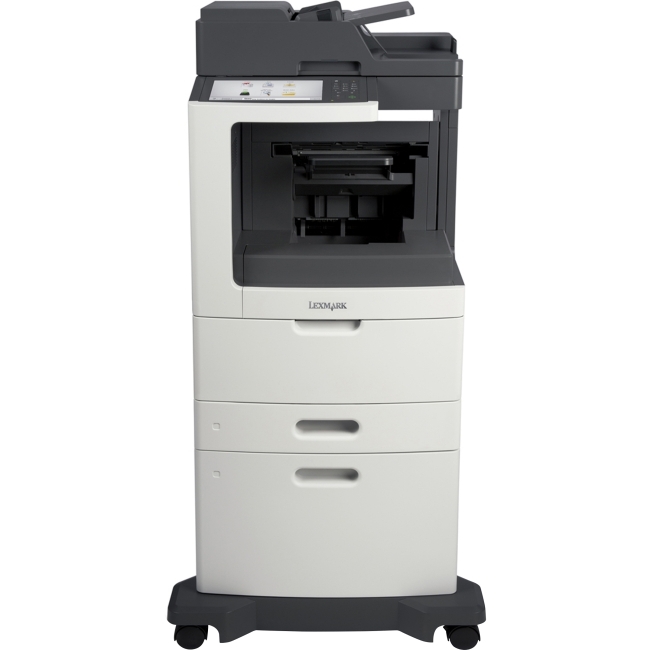 Specifically designed to help meet the needs of home-based businesses of one to four users, this all-in-one printer with a full-dot LCD delivers crisp, colorful prints quickly, cost-effectively and reliably. 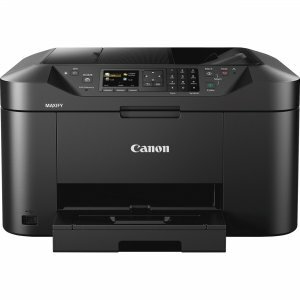 Built-in Wi-Fi and full compatibility with the Canon PRINT app allow you to quickly share and print information directly from your tablet and smartphone via select Cloud services. 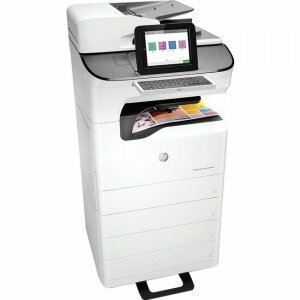 Plus, you can scan items directly to your mobile device. 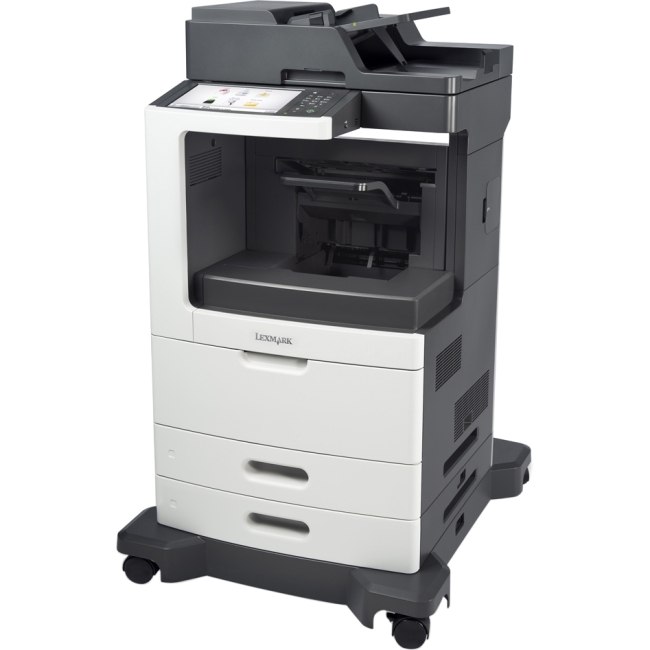 MAXIFY ink tanks deliver a high page yield from one set of XL ink tanks, and the Dual Resistant High Density (DRHD) ink system produces laser sharp text that is resistant to smudges and highlighters. 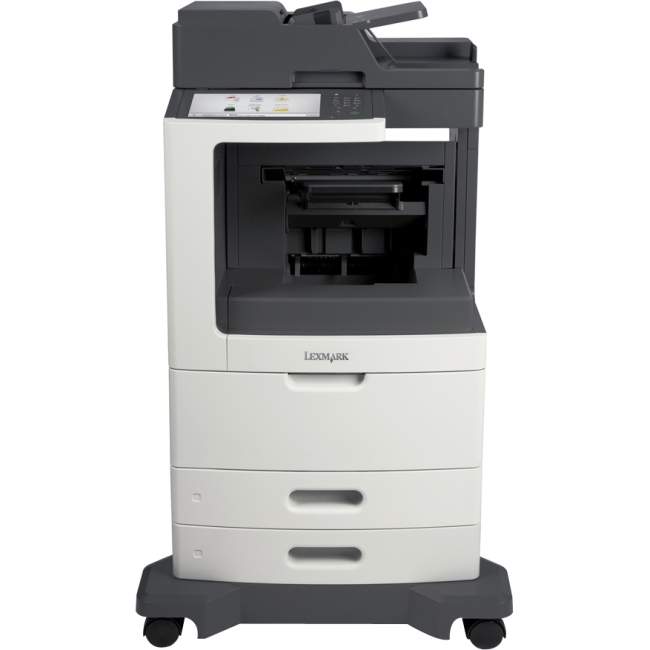 All-in-one printer boasts a quick first printout time of 6 seconds with print speeds up to 19 black/white images per minute and 13 color images per minute. 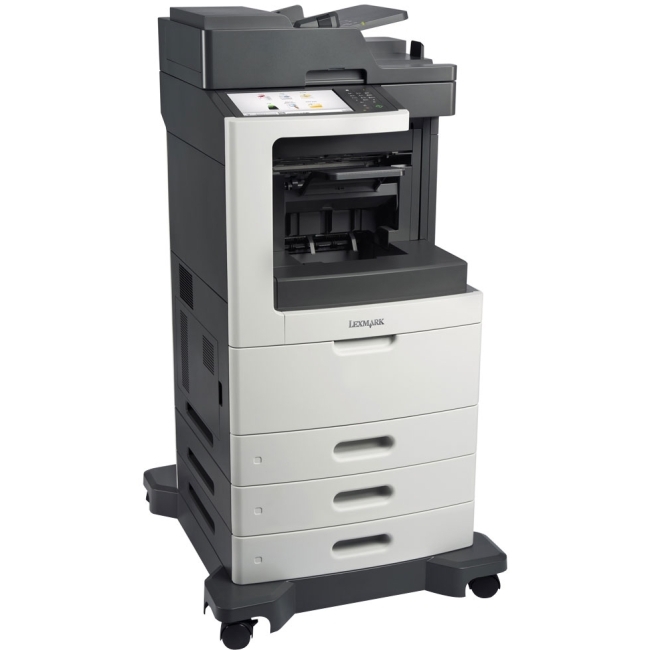 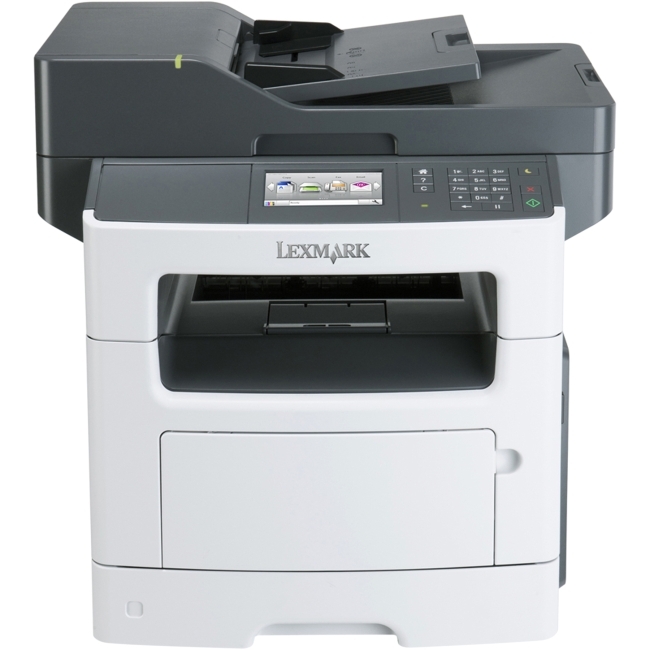 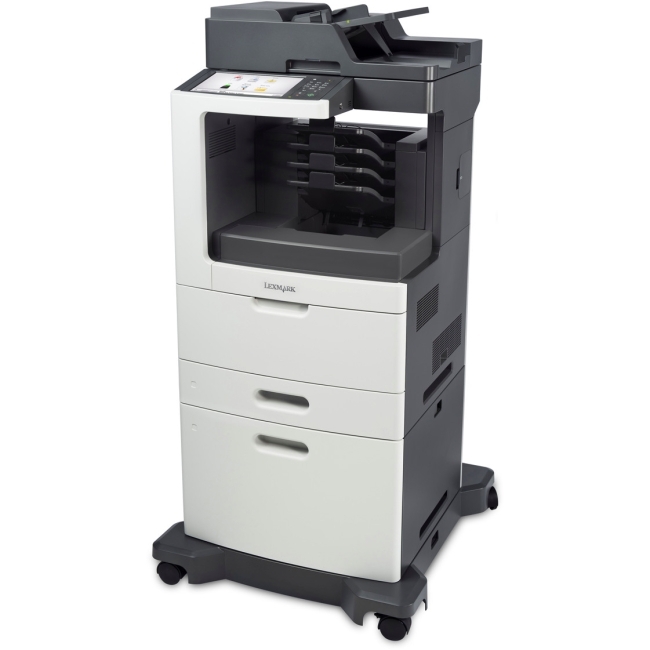 Printer also offers up to a 600 x 1200 dpi, automatic two-sided printing, 500-sheet paper capacity and more.